FIFA has vowed to “seek restitution and recover all losses” resulting from the conduct of two South American officials convicted on multiple corruption charges following a dramatic trial in New York City. The worldwide governing body said in a statement that they were the “victim of the alleged wrongdoing” outlined in the trial, where former FIFA vice-president Juan Angel Napout and ex-Brazilian Football Confederation head Jose Maria Marin were found guilty. Napout was convicted of three of the five counts against him, while the jury found Marin guilty of six of the seven counts he was facing. It includes racketeering and wire fraud conspiracies after they accepted millions of dollars in bribes in connection with the sale of marketing and media rights to international matches in the region. A verdict has not yet been reached in the case against former Peruvian Football Federation head Manuel Burga. Jurors are set to resume deliberations, which have been ongoing for the past week, on Tuesday (December 26). “FIFA strongly supports and encourages the U.S authorities’ efforts to hold accountable those individuals who abused their positions and corrupted international football for their own personal benefit,” FIFA said in a statement. Napout and Marin are the first officials implicated in the widespread corruption scandal within FIFA to be convicted at trial. They have been charged with the top count of which they were accused, namely racketeering conspiracy, and are both now facing considerable jail terms. The jury found Napout had accepted $10.5 million in bribes and kickbacks between 2010 and 2016, while Marin was paid a total of $6.5 million. Assistant US prosecutor Sam Nitze said the jury had little choice but to convict the pair as there was a “downpour” of evidence against them. Judge Pamela Chen, who dismissed pleas from the defense lawyers against immediate incarceration of the two officials, warned they were facing “very significant potential sentences”. “I don’t think there are real reasons for appeal,” Chen added. 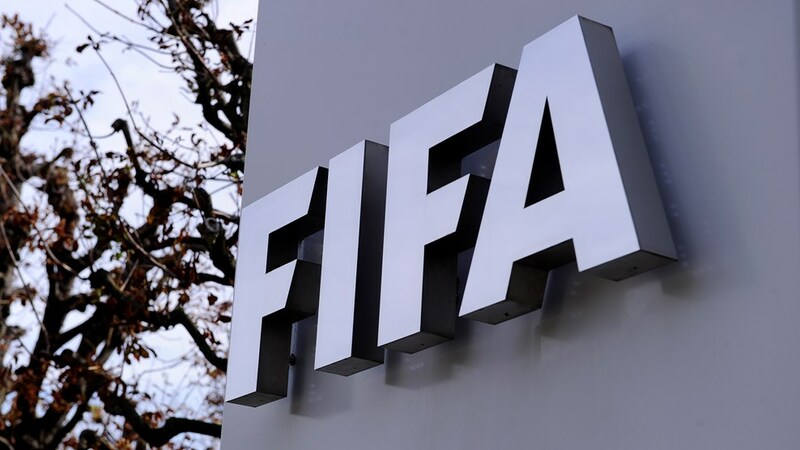 A total of 42 officials and marketing executives have been charged by US authorities for their role in the widespread corruption scandal within FIFA. Prosecutors in the US had accused the defendants of participating in schemes involving more than $200 million in bribes and kickbacks. It is thought this spanned several decades.